Understand the objectives and benefits of Lean Healthcare. Learn how to apply Lean principles, methods and tools to improve healthcare and patient-care processes. Initiate a culture change towards excellence in healthcare service delivery. Lean Healthcare is a management philosophy based on the Toyota Production System (TPS). With Lean Healthcare, you will be able to enhance value for your customers/patients by improving service delivery and eliminating waste. Simply put, by becoming a Lean organization, you will be able to increase productivity and create greater customer value with less resources. 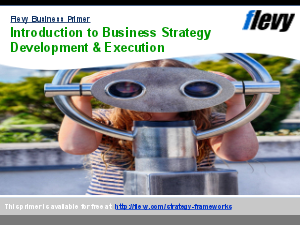 This training presentation is especially tailored for healthcare industries. By teaching this presentation to healthcare providers and employees, they will have a better understanding of the Lean principles and approach to eliminating waste, and will be more forthcoming to lead and participate in the Lean implementation process. - How can Lean help? - What is Lean healthcare?